Inbound Marketing is a powerful way to increase leads generated by your website. If those leads do not result in an increase in sales, however, the investment in inbound will never see an appropriate return. Sales Enablement is empowering a sales team to make the most of inbound leads and align sales and marketing efforts. 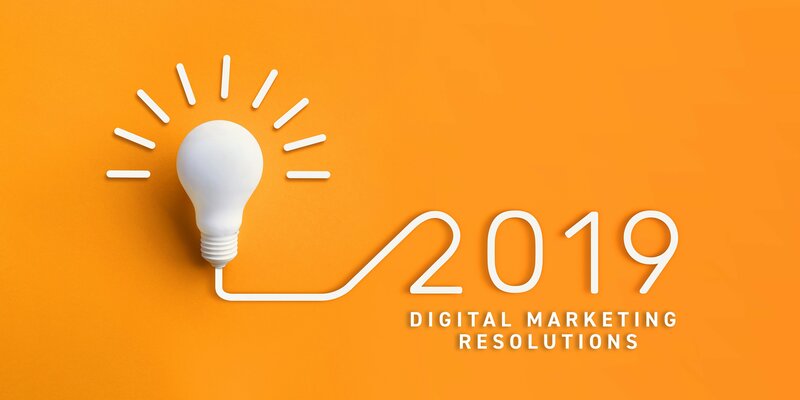 There are a variety of services marketing agencies can offer: collateral design, web design, email marketing, content development, lead generation, SEO, SEM, social media, media buying, video production, and public relations. 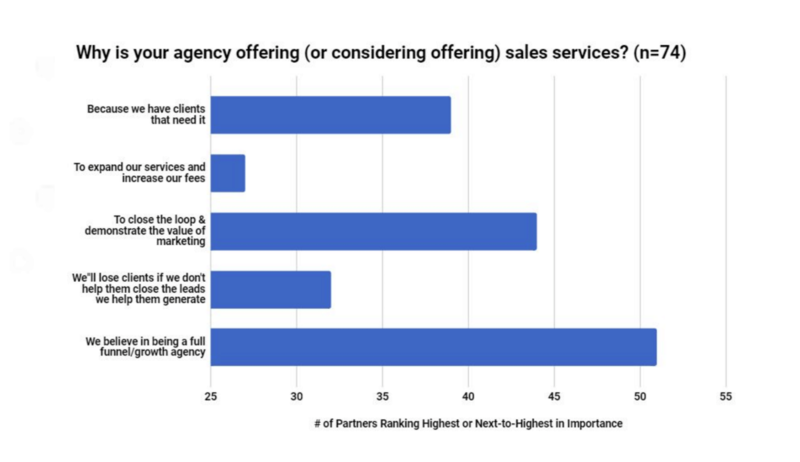 Some agencies try to truly be full-service and provide all the aforementioned services, while others focus solely on a few and partner with specialists in areas where they are less equipped. Website Development: A beautiful, functional website build with the user in mind, considering the buyer's journey, personas, devices and accessibility. SEO: Following the ever-evolving SEO best practices to give our clients the best chance to rank and grow organically. Content Development: Writing to attract the right traffic with helpful, informative content users need and search engines reward. Programmatic: Complimenting organic efforts with paid channels to fill the funnel and bolster long-term organic growth. Video and Audio Production: Supporting original content with rich media to increase visibility and offer users their preferred medium. Email Marketing: Properly leveraging this intimate channel for lead nurturing. In addition, we offer services like collateral support and custom publishing, but the above are all part of Inbound Marketing and Lead Generation. Social Media: We help set up a professional presence and feed your timeline with relevant content, but social should be social. We cannot be your personality. If required, we will connect you with someone who specializes in this. Media Buying: We do not do it on scale to warrant any buying power, so again, if required, we will connect you with someone who specializes in this. PR: We are not publicists. Our list will do nothing compared to that of a specialized PR agency. We will refer you (but not before trying to talk you out of it). Event Production: OMG, no. This can require a great deal of expertise and resources and should be outsourced to event coordinators. We would be happy to refer you. Sales Coaching: Again, a special skill set that is a business unto itself. Referral! These are all services that clients periodically inquire about. And we understand why: for the most part, they are logical requests. An all-in-one agency may try to be all things to all people and figure out any request a client may have, but where do you draw the line? Writing job postings for them? Interviewing and hiring? Explaining benefits? The Sales Coaching request got us thinking. We want our clients to succeed, right? We want them to grow. We view lead generation as a way to empower a sales team, but what happens when those leads go ignored? We may judge our success by the number of leads generated, but if those leads don't have impact, are we really succeeding? Even if expectations are clearly set, unconverted leads create a perception that we are not providing value. So, how do we ensure marketing is generating leads sales can embrace? 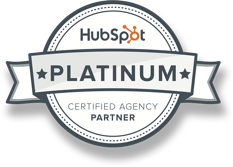 As a HubSpot partner agency, (platinum, thank you very much) our clients have always had access to free CRM, which is included in HubSpot Marketing but is technically a separate platform. Because there is no additional expense, we automatically enable it on all accounts and use it as a simple way to give clients access to HubSpot without overwhelming them with everything available on the Marketing side. We also view it as a functional way for clients to manage leads and orders so they can see when a lead is generated, a demo is requested, or a product is purchased. We use deals as a way to move that inquiry down a pipeline to close a prospect or fulfill an order. Over time we got very good at customizing, managing and training clients on the CRM. We have also watched the capabilities of the platform improve dramatically. As the functionality improved considerably, so too did the adoption as an actual Customer Relationship Management platform. Inadvertently, we found ourselves managing large teams of sales people, both fielding inbound leads we were generating, and coordinating their own sales efforts. This was great because it meant our clients were succeeding. It also meant we were further ingrained in their ongoing success. We had stumbled upon a new service which provided added value to the client and solved the potential issue of leads going unaddressed. Something we wanted to offer everyone, but if we were going to "offer" this as a service for our clients, we needed to do it right. As we often do, we looked to HubSpot for guidance. HubSpot, which pioneered the Inbound Marketing space, is now blazing the trail on delivering Sales Services. When Jordan Benjamin, our Channel Account Manager at HubSpot, learned we were looking to improve in this area he came through with a solution. 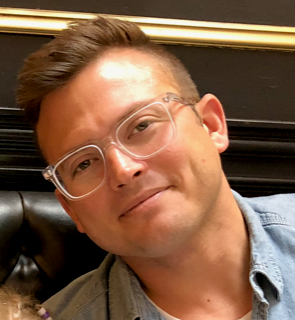 Jordan nominated us to participate in a pilot program called the Agency Sales Services Kickstarter, crafted and administered by HubSpot superstars David Weinhaus and Dan Tyre with additional support from Brian Signorelli. This five week course was offered to a very small, elite group of agencies, to help them define, package and deliver sales services. What timing!? This program helped us get familiar with all HubSpot sales tools available on a deeper level, decide what services we were equipped to offer, package and price our services, and systematically execute these services. But before we got to all of that, we identified why we were looking to offer these services in the first place. Why is your agency offering Sales Services? Because our clients need it. To expand our services and increase our fees. To close the loop and demonstrate the value of marketing. We'll lose clients if we don't help them close the leads we generate. We believe in being a full funnel/growth agency. HubSpot polled about a hundred other agencies asking this same question, and I was pleased to see we were all pretty consistently in it for the same reasons, or more importantly, not in it for the wrong reason: making more money. 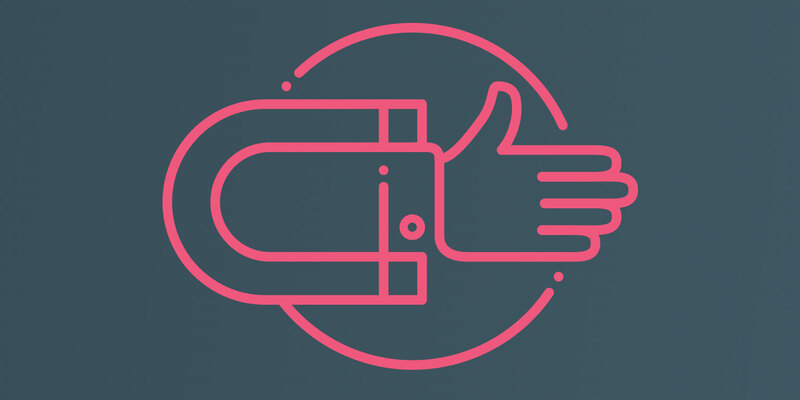 Sales Enablement is a way to support our clients and help them succeed. Bottom line, we want to offer more value. David and Dan encouraged us to answer the following four questions: Who we are offering these services to? Why do they need these services? What services solved their challenges? And finally, How we could actually deliver? Who we are offering these services to? For Morey Creative Studios, Sales Enablement services are available exclusively to our inbound clients. We are not looking for an additional revenue stream or stand-alone Sales Enablement clients. This is simply a way to align marketing efforts with the sales process and improve close rates and efficiencies. Why they need this and what we can do to help them? Sales teams have a need to Organize. 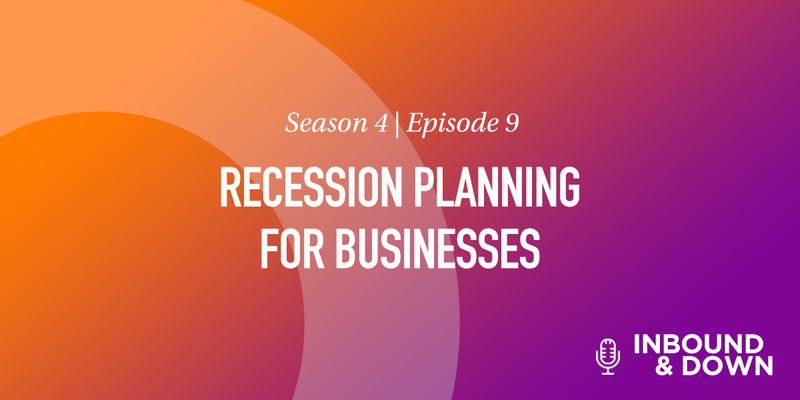 When salespeople work locally, out of their inbox or in isolated spreadsheets, reps are vulnerable to missed opportunities and management has limited visibility. 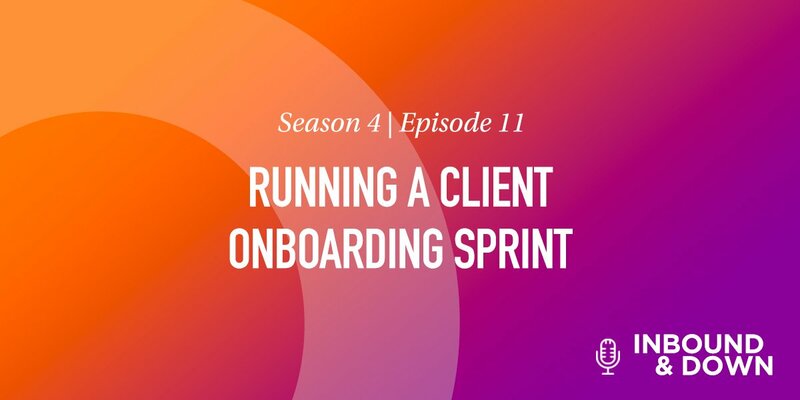 Even if a client has a CRM, an overly complicated interface and poor training process can result in users never fully adopting a platform or abandoning it over time. The HubSpot CRM is an exceptional platform that is easily adopted and comes free with the HubSpot Marketing. Sales teams have a need to Optimize. How can we help a sales person spend more time working with prospects? When salespeople are forced to spend time documenting their activities or manually coordinating meetings or follow ups, they spend more time on data entry and less time selling. A CRM should collect information automatically in the places reps live and leverage technology to automate tasks and repeatable actions. Sales and Marketing teams have a need to Align. When the leads generated from marketing efforts are not in line with the leads salespeople want to manage, a lot of effort is wasted. By aligning marketing and sales with detailed buyer personas and offering constructive feedback when leads are not ideal, marketing and sales can better work together as partners rather than adversaries. Sales teams have a need to Transform. It is fair to say sales departments are synonymous with high turnover rates. This is because there is no confusion about what a salesperson needs to achieve. The right tools can empower a rep to succeed and stop the revolving door. How will we offer these services? Great question. How do we systematically implement these services so our clients see an impact without exhausting our resources? And how do we ensure we're not failing? This is a question we have been confronted with before. We started from scratch when we defined our Inbound Marketing Services. We knew theoretically what we wanted to achieve and how to execute, but the true education and understanding came with experience. It also helped that we have always been open to adapting and evolving, especially if it meant identifying a better way to achieve certain goals. It's why we are hungry to learn. We expect Sales Enablement Services will follow a similar path. In theory, we understand it and have a bit of experience delivering it, even if it was never defined. As we introduce this officially, we will be open to adapting and evolving and finding a better way. To avoid impacting or disrupting the current flow of revenue we cannot just step in and overthrow an existing sales processes. The last thing we need is to be blamed for missing a budget. We start with a select few team members, three to 10 top performers and natural leaders. With them we can work out the details rather than wasting everyone's time as we adjust deal stages and custom properties. On the Marketing platform we have never required clients get HubSpot training or certified. If they ever need anything we are available to jump into a portal and execute, leaving them free to focus on their business. Sales Enablement is different. Team members on the client side will now be working daily in the CRM and need to operate autonomously. To help them be successful there are a few certifications we make available and require Sales Software Certification. 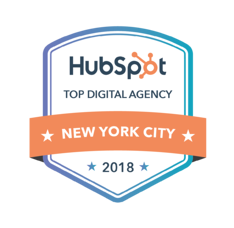 We are also now pointing clients to the HubSpot help center and support for their everyday questions rather than encouraging them to come directly to us. A small request like "I need help changing my last name" can be easily resolved by searching the knowledgebase or chatting with a HubSpot support rep found by clicking "Help" in the bottom right corner of your monitor. These are not services we intend to explicitly charge for. We are providing Sales Enablement to a select few clients as we refine and improve our processes. This will help us determine the actual cost of delivery and overall value, but make no mistake, this is not a new revenue model for Morey Creative Studios. This is a logical service to make our inbound efforts more effective and a step in our evolution from Inbound Marketing Agency to Growth Agency.